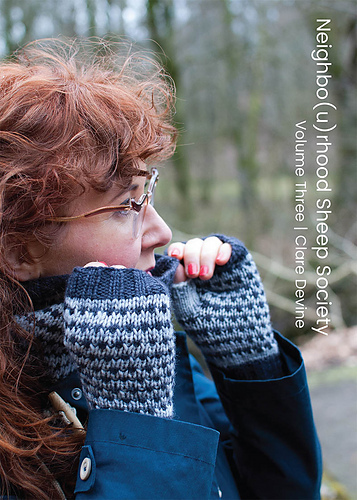 This is the final instalment in the Neighbourhood Sheep Society series. A mini collection celebrating colour and yarn in all its glory. 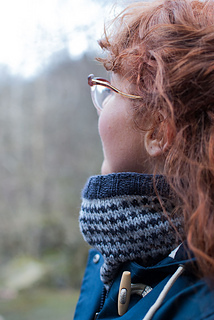 Four immensely satisfying knits to keep your needles clicking away and your body toasty warm. 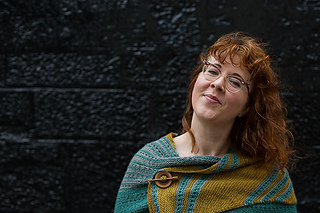 While these designs were originally created for Neighbo(u)rhood Sheep Society yarns and exclusive to club members, we wanted to make sure other knitters could enjoy them too. To make them more accessible, we have reworked them in yarns readily available from Ginger’s Hand Dyed, an independent yarn company based in Edinburgh. Each design has been carefully crafted by Clare to work beautifully with the exquisite yarn produced by Jess James, showcasing the incredible range of colours available. You can find out more about Jess and Clare at the end of this booklet. Yarns are available from Ginger Twist Studio in Edinburgh and online, with worldwide shipping.